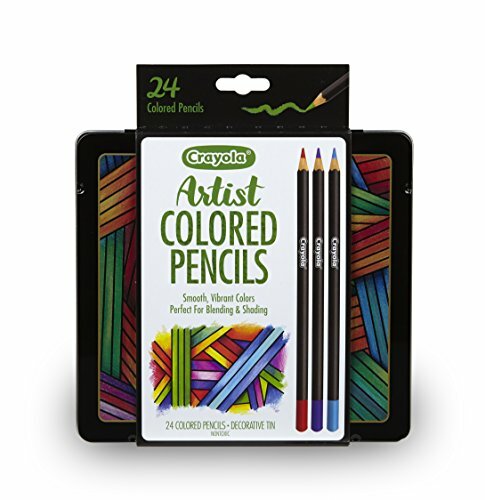 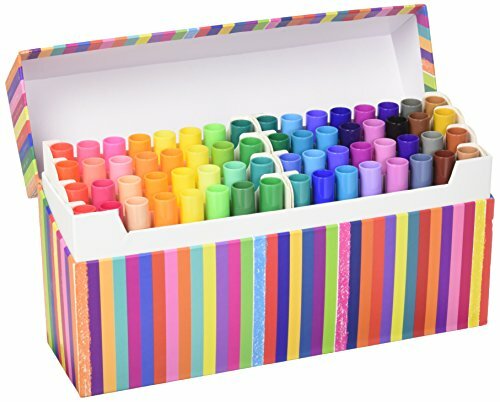 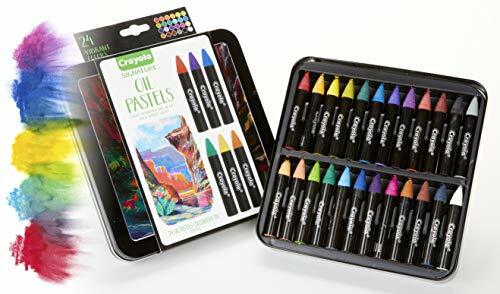 The Artopia Magazine Crayola Crayon selections were made by professional artists and art teachers to give young artists a satisfying creative process with quality supportive art supplies. 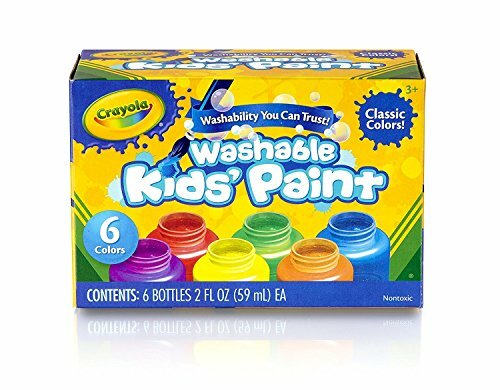 Advertising disclosure: as an Amazon Associate we may earn from qualifying purchases. 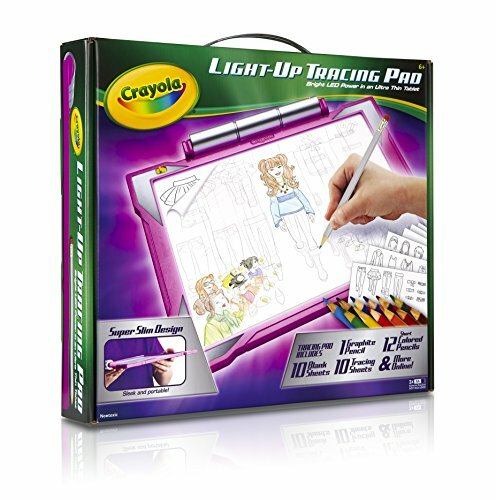 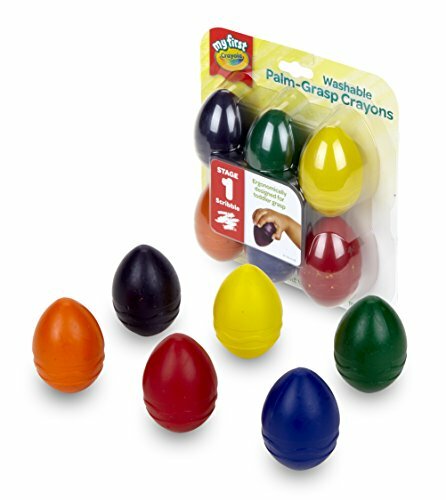 The crayon company that you know and trust has selections for adult and teen artists too. 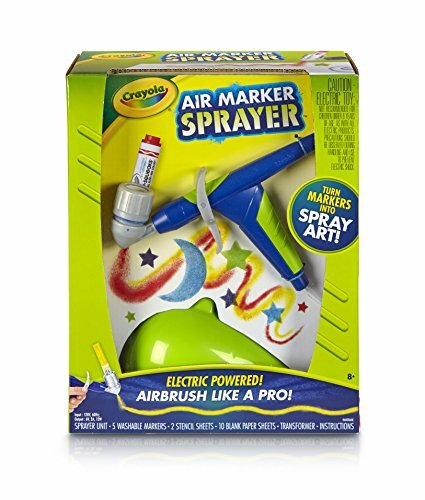 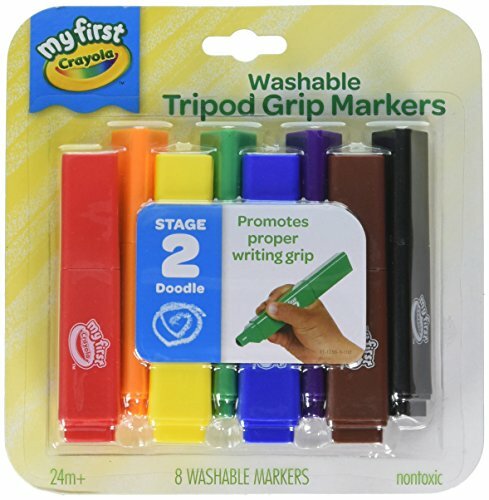 These can be hard to find, so we gathered a collection together from Amazon. 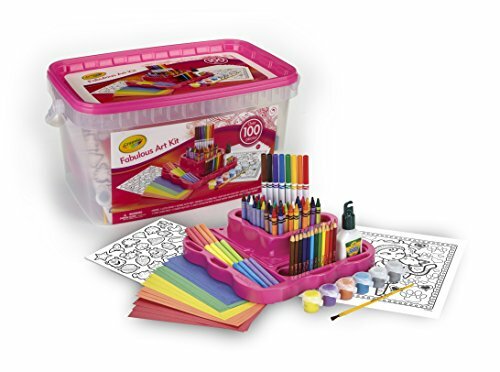 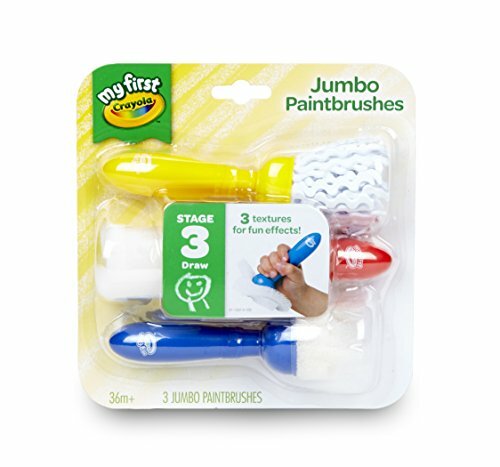 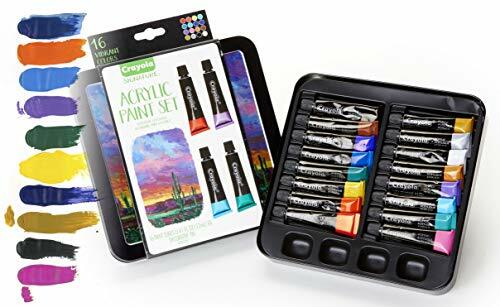 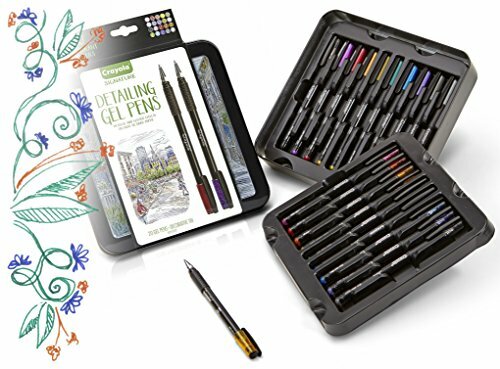 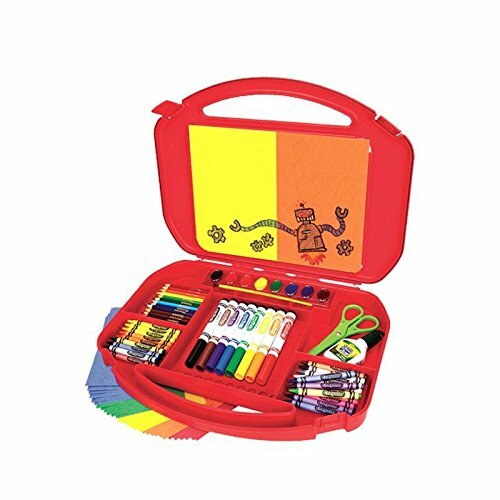 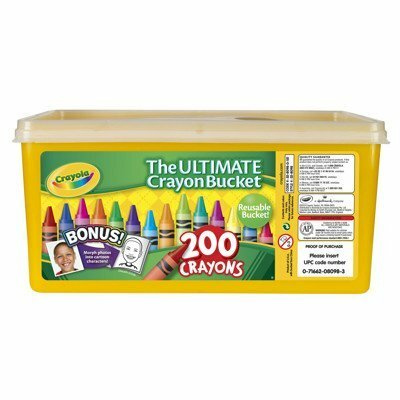 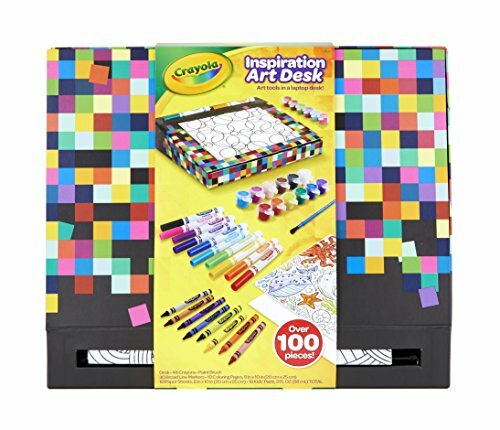 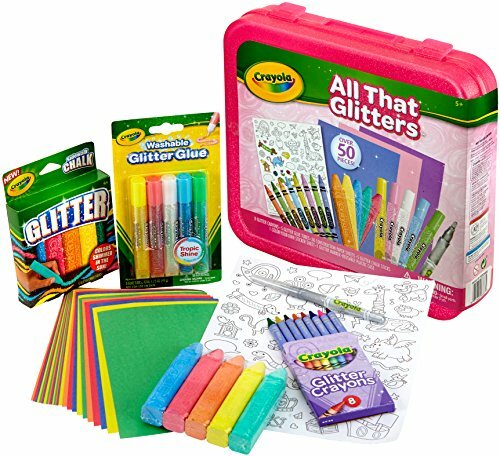 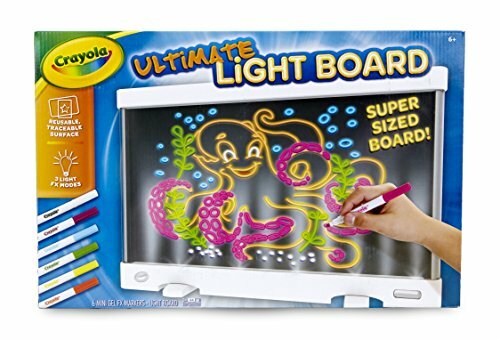 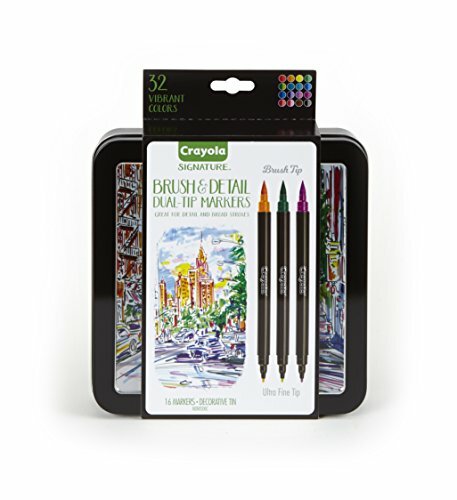 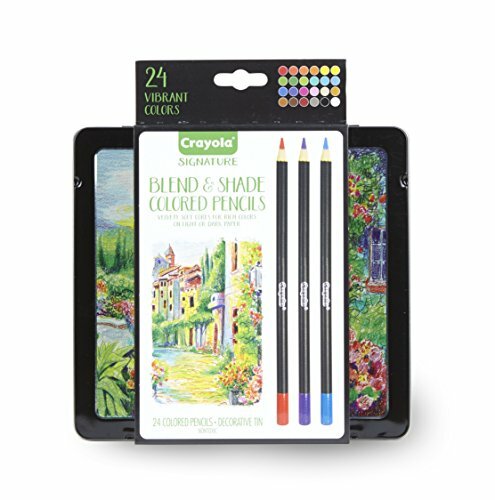 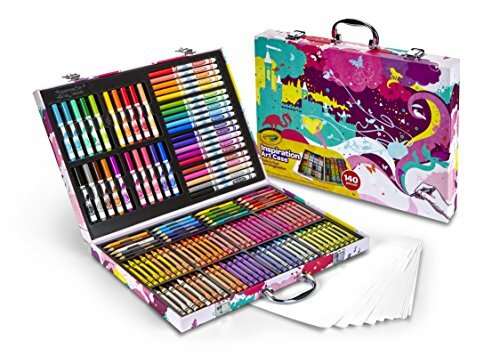 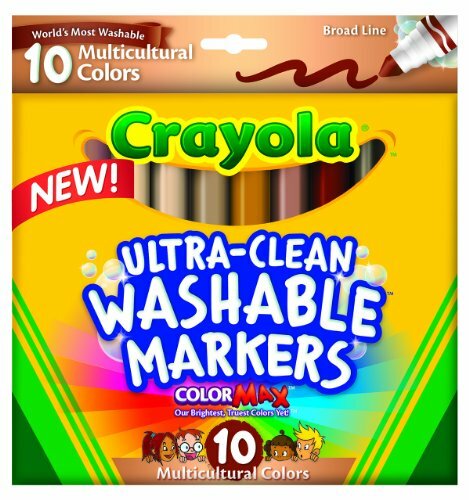 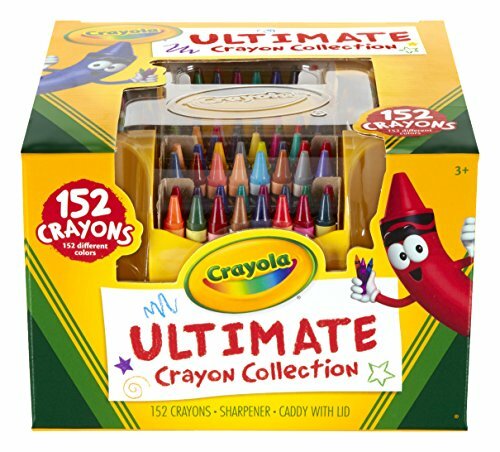 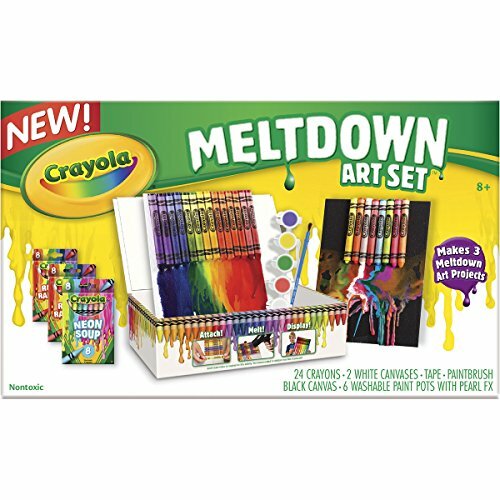 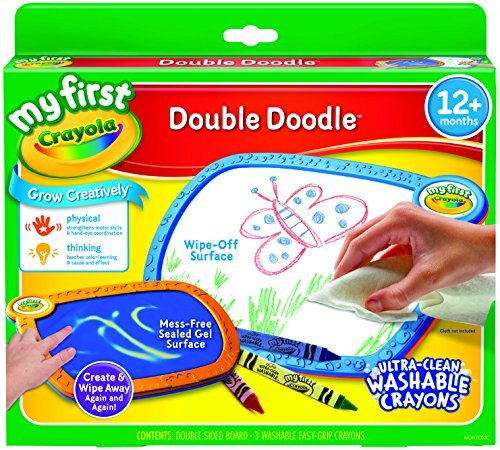 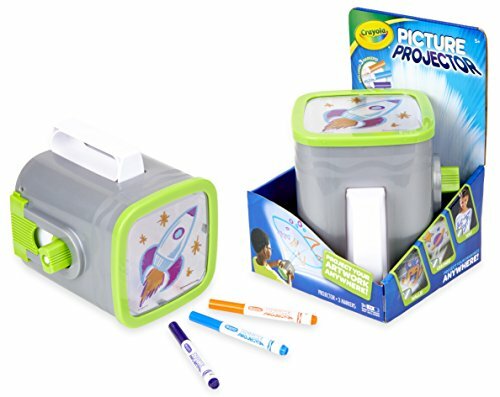 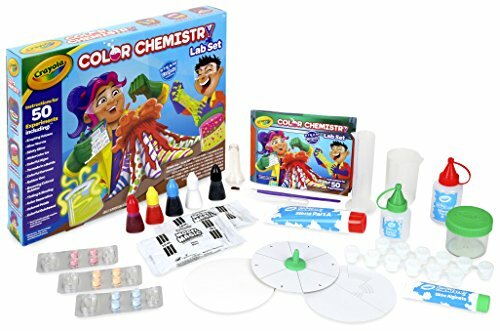 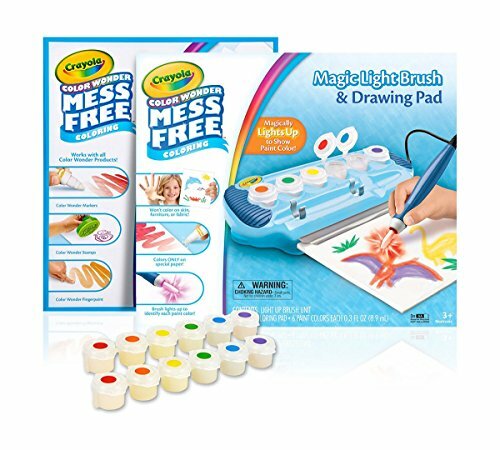 These Crayola Sets were selected for developing the creative thought process to the next level and bringing out the unique vision of a young artist. 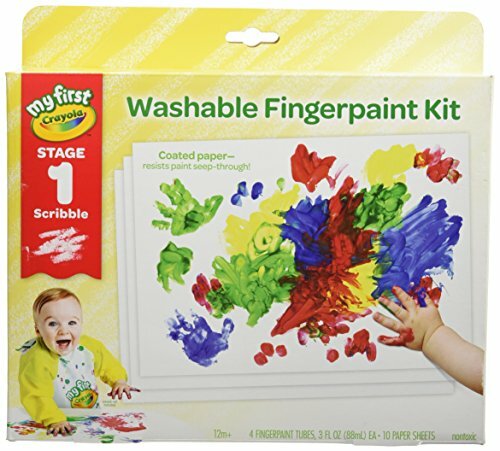 Artopia Magazine presents these selections for the tactile enjoyment and developing motor skills for toddler and baby artists.